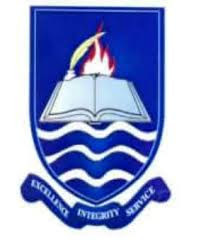 This is to inform all NCE and B.ED graduates of University of Ibadan (UI) who have not received their original certificates and have not also submitted their statements of results along with O’ Level certificate to immediately submit these documents to the Academic Office, Ignatius Ajuru University of Education. Please note that the certificates of those who submitted earlier are being processed at the University of Ibadan (UI). Please treat this information as urgent as this window is for a short period of time.